Releasing in Q3 2017 instead. As if the long loading times on PlayStation 4 weren’t bad enough, CI Games’ Sniper: Ghost Warrior 3 has released without multiplayer. Regarding the delay of multiplayer, CI Games explained that this was in order to “provide the best possible single player experience in our most ambitious game [in the series] to date.” It’s also busy working on post-launch updates and other content in the coming months. 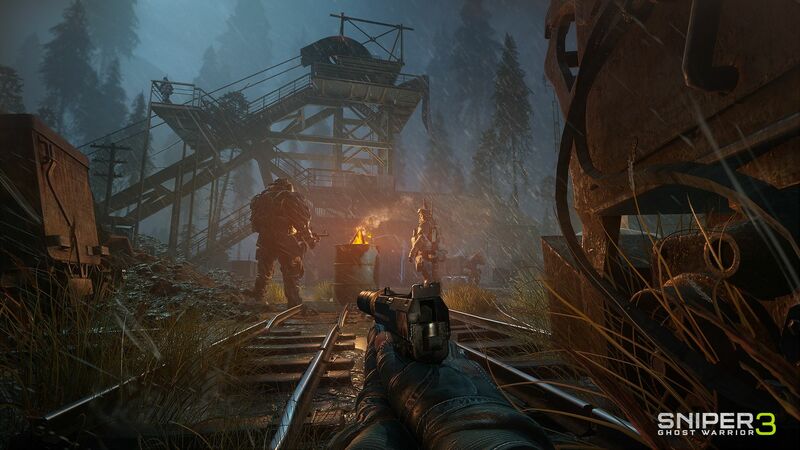 It isn’t that big of a deal but between justifying the long initial loading times (albeit on PS4 only but still) and multiplayer’s delay, Sniper: Ghost Warrior 3’s release is definitely not without its quirks. What are your thoughts on the game? Let us know in the comments below.